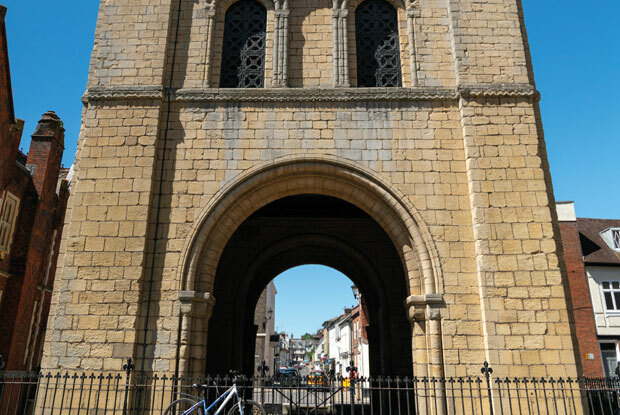 Dating back as far as Anglo-Saxon times, Bury St Edmunds was the site of the Abbey of Bury St Edmunds, one of the most important monasteries in England and in 903 became the burial place of King Edmund, the Saxon King of East Anglia. After his death, King Edmund became a martyr and remains an important figure in the history of Bury St Edmunds today. The town grew around the Abbey, which can now only be seen as ruins, set within the beautiful Abbey Gardens. Discover the magnificent St Edmundsbury Cathedral which is a definitive feature of the gardens skyline. The town offers an array of picturesque Medieval streets and Georgian Squares. The Athenaeum, built in the early 18th century, is a beautiful Grade I listed building which hosts events throughout the year in its Georgian Ballroom, complete with chandeliers and grand décor. 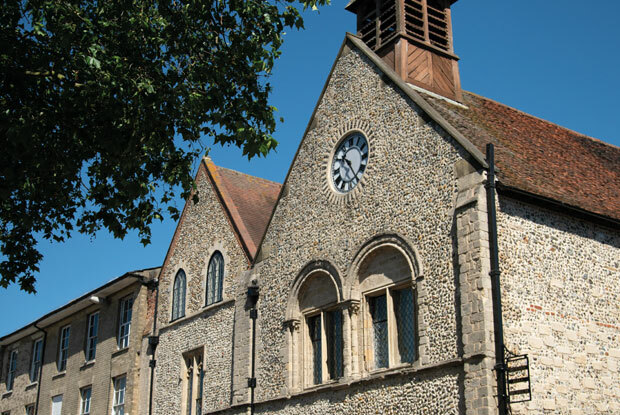 In the heart of the town centre lies the Guildhall, which is home to over 800 years of history and has recently received donations from the Heritage Lottery Fund to complete a renovation project for a new Heritage Centre which offers shops, cafes, an education suite and gardens.